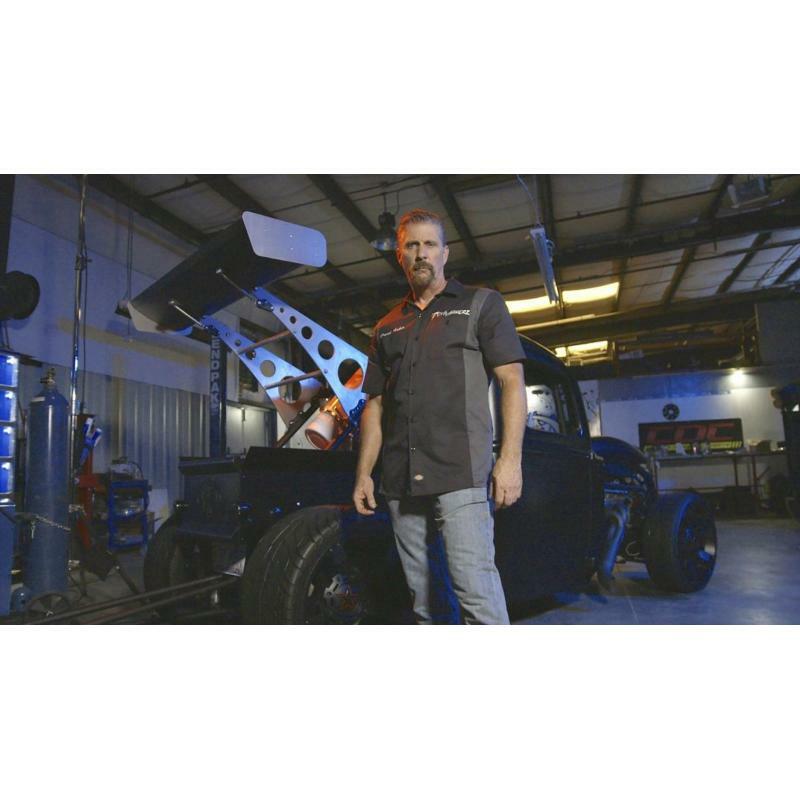 David Ankin, one of the Southeast's most innovative custom vehicle fabricators and the star of the hit show "ToyMakerz" on Velocity, will meet fans and show off his most spectacular "toyz" during the April 5-8 Pennzoil AutoFair presented by Advance Auto Parts at Charlotte Motor Speedway. 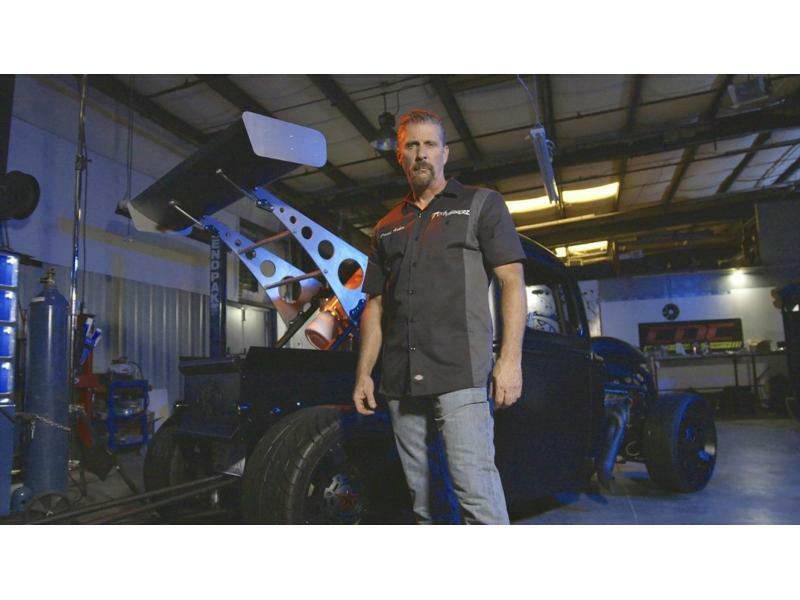 Based in Reidsville, North Carolina, "ToyMakerz" chronicles the extraordinary works developed by Ankin - a former stuntman, motorcycle racer and fabricator whose company's eponymous show features their work on one-of-a-kind vehicles for clients all over the world. The colorful, customized rides coming to Pennzoil AutoFair include "GPS," "The Beast," "SB2" and "Mustang" - each with their own unique backstories. Ankin and the cast of "Toymakerz" will sign autographs for fans throughout the weekend alongside his custom creations at the Showcase Pavilion, located in the NASCAR XFINITY Series garage in the speedway's infield. The Pennzoil AutoFair presented by Advance Auto Parts features more than 50 car club displays and more than 10,000 vendor spaces offering an array of automotive parts and memorabilia. More than 1,500 collectible vehicles of all makes and models will be available for sale in the car corral that rings the 1.5-mile superspeedway. In addition, kids can enjoy activities including face-painting, bounce houses and other games and entertainment in the Play Zone. Single-day tickets are $11 each day for adults. Admission is FREE for children 13 and under with an adult. A four-day weekend pass is available for just $32 plus tax. 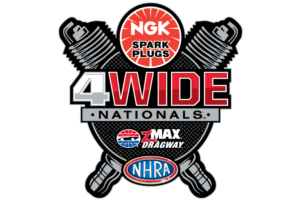 To buy tickets, AutoFair attendees can call the speedway ticket office at 1-800-455-FANS (3267), shop online or buy them at the gate.